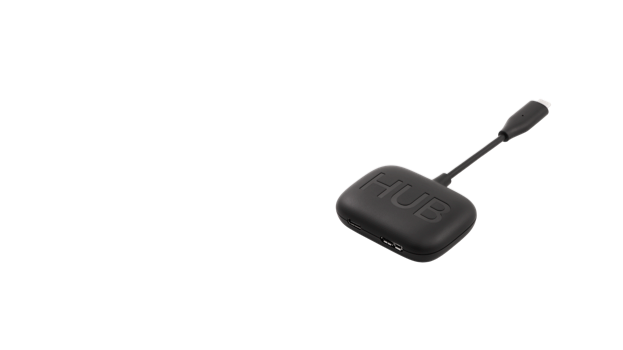 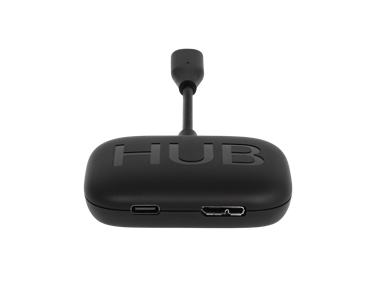 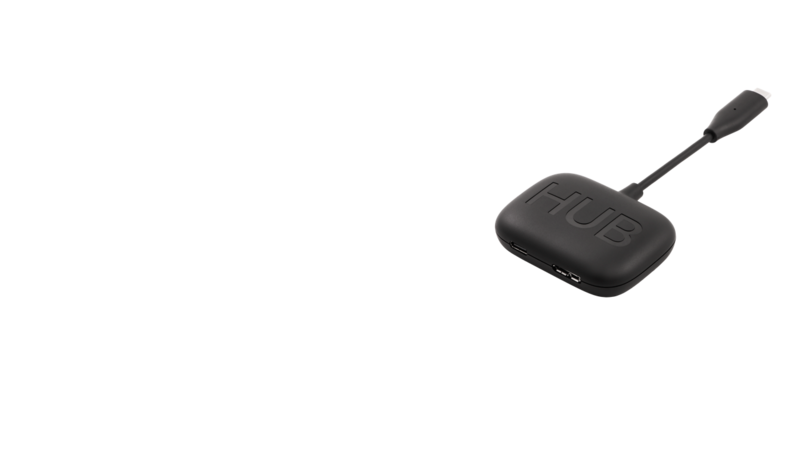 Essential for uninterrupted Magic Leap One development time, Hub is a split cable accessory that allows simultaneous connection to a computer and a power source. A split cable accessory that allows you to charge and work at the same time, so you can create for even longer. 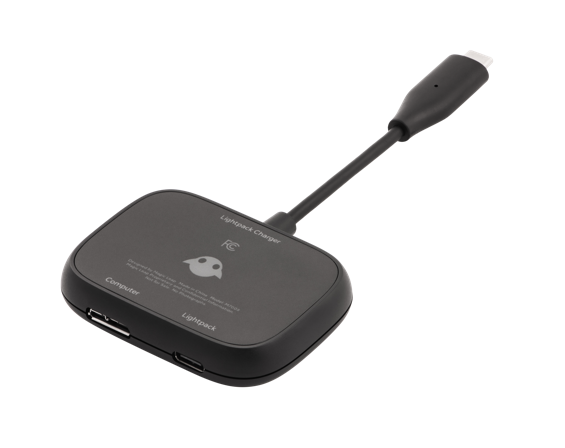 USB Type-C power delivery solution, used in conjunction with USB-C power supply, provides simultaneous charging and USB data transfer.